When it comes to home improvement projects, you have a lot of options. 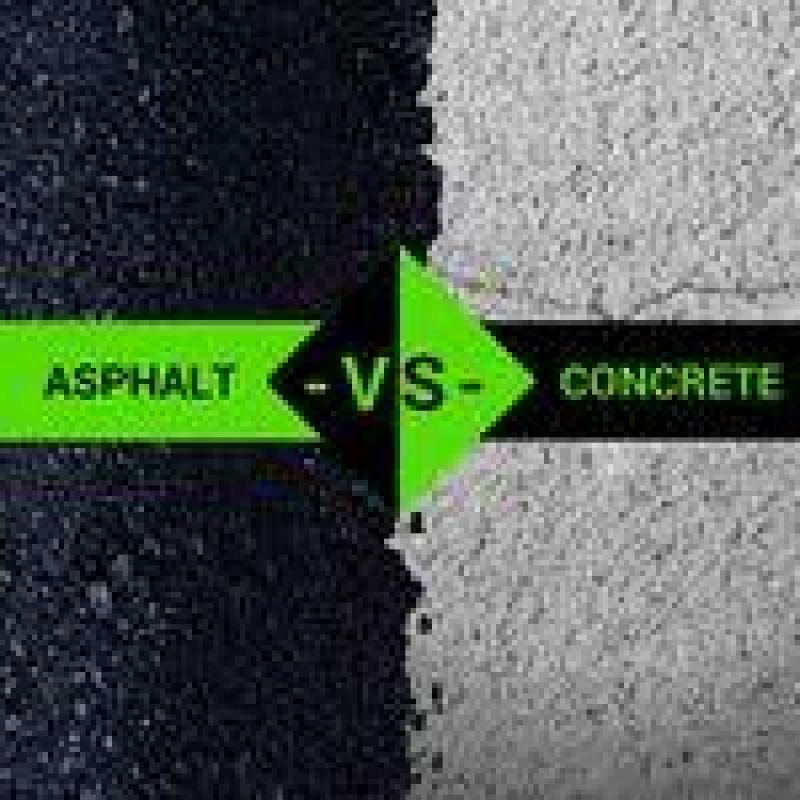 To narrow down the choices, you should choose projects that meet two unique criteria. First, the improvement should add value to your home. Second, it should provide some type of benefits. Thankfully, hot tubs fit both of these criteria and provide several health benefits. A study released in the New England Journal of Medicine states that hot tub therapy is a great way for Type 2 diabetics to lower their blog sugar levels. The study was conducted by Dr. Philip L. Hooper. He found that patients with Type 2 diabetes saw an average 13 percent drop in their average blood sugar levels after sitting in a hot tub for just 30 minutes a day, six days a week. This was especially helpful to all of the diabetics who found themselves unable to exercise regularly. Stress is one of the most important things a person can keep in check. Hot tubs, like those provided by Hydropool, are able to relax the body in three ways: massage, heat and buoyancy. While soaking in a hot tub, buoyancy reduces body weight by nearly 90 percent. This lifts pressure from the muscles and joints, causing a relaxing sensation. In fact, it's this relaxing sensation that allows hot tubs to improve sleep habits. The ability of a hot tub to relax you can be increased by using hot tub accessories such as Dream Scents. 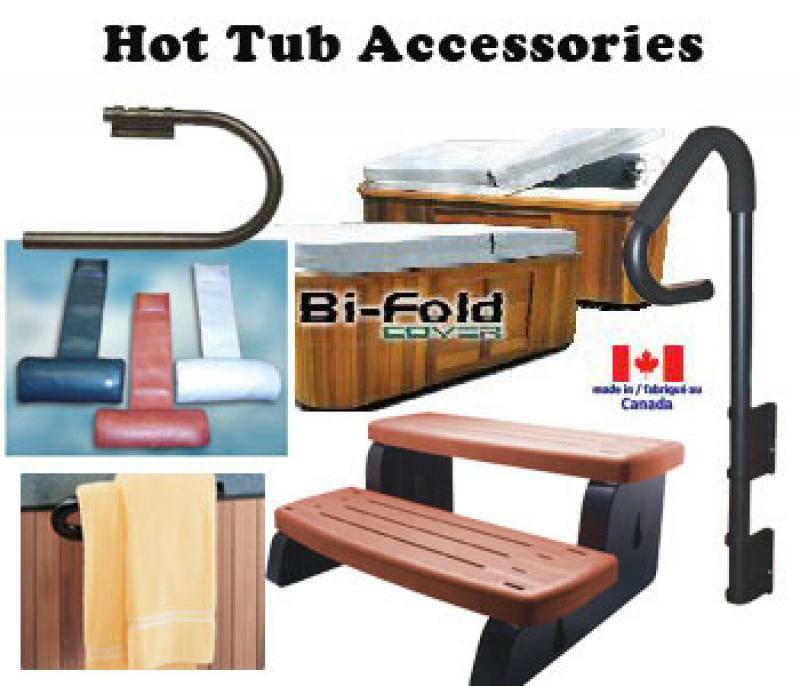 These are hot tub-safe accessories that give the water a relaxing aroma. A study conducted by Mayo Clinic, found that sitting in hot tubs simulates exercise. Sitting in a hot tub not only gives you much of the same benefits as normal exercise but also puts less stress on your heart. Most exercises increase your blood pressure, but hot tubs can increase your heart rate while keeping blood pressure down. Hot tubs are a great investment for any homeowner. While you might shy away from getting a hot tub because you think it will be a lot of work to keep up with, they actually require very little maintenance. Some companies even sell self-cleaning hot tubs that cut down on the amount of maintenance required on your end. Why Use an Accredited Double Glazing Installer?